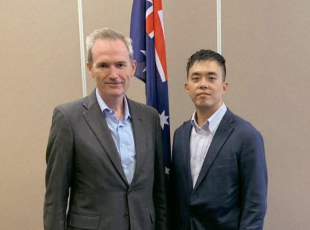 Recently ACCA President, Eric Wu paid a courtesy call on The Hon David Coleman MP, Federal Member for Banks, Minister for Immigration, Citizenship and Multicultural Affairs. 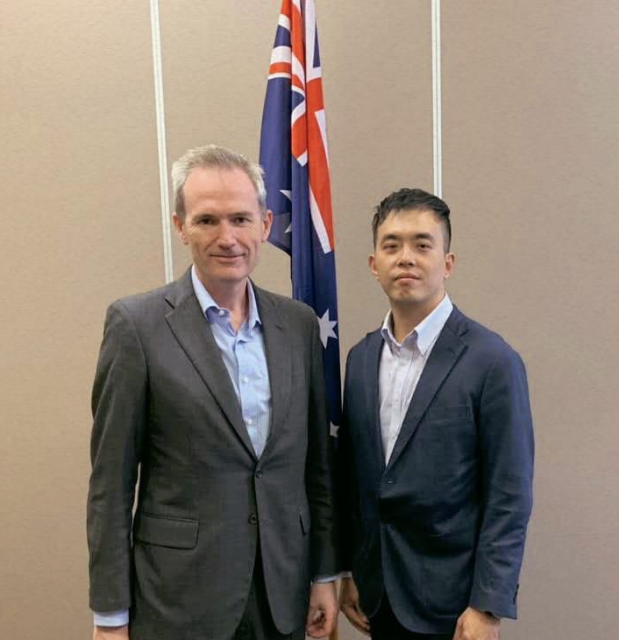 Amongst other things, they discussed on how ACCA can strengthen and broaden the delivery of its aged and community care services to the CALD communities in Sydney metropolitan area. Many ACCA members live in Minister Coleman’s electorate of Banks.